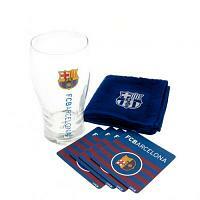 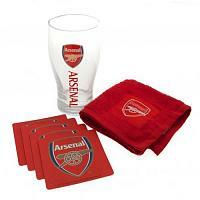 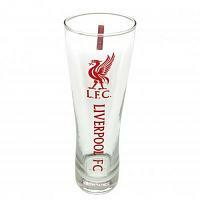 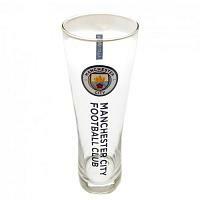 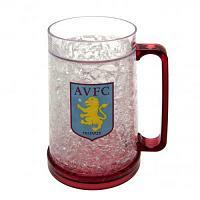 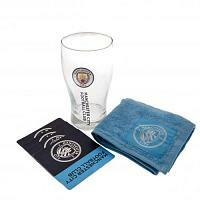 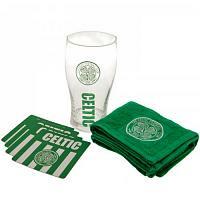 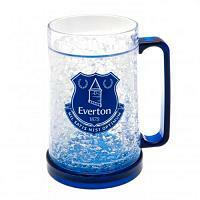 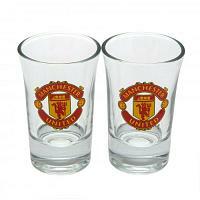 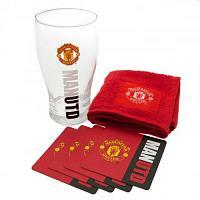 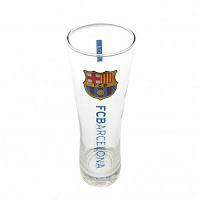 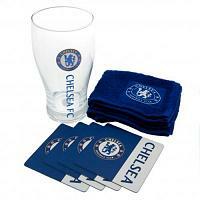 Browse our range of official football glassware including shot glass sets, glass tankards, bar sets and glass coasters. 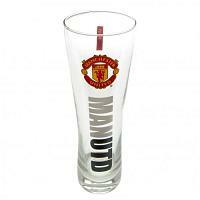 These quality glassware products are perfect for the football fan who likes a tipple (don't we all?). 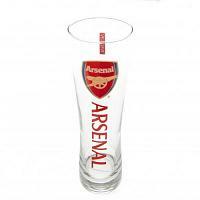 Official branded football glassware is one of our top selling ranges so get yours today.